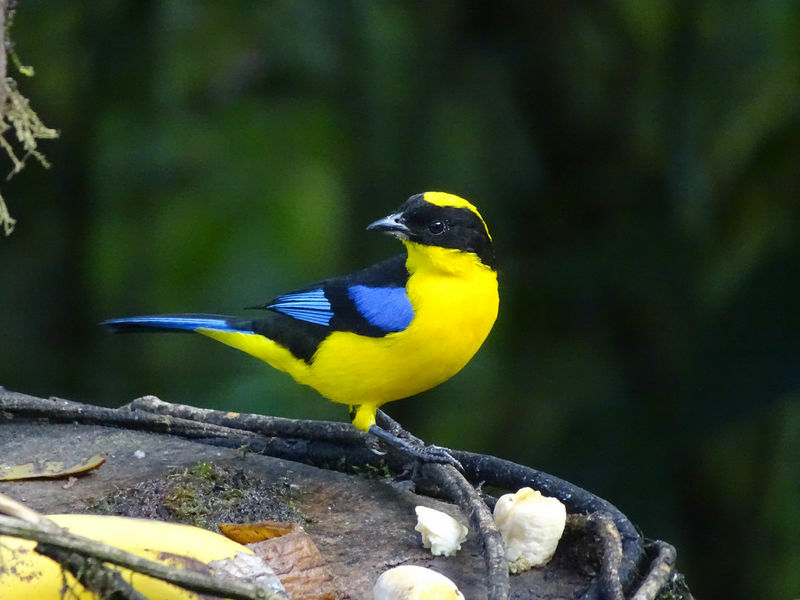 Jennie of the Jungle and Holbrook Travel are collaborating to offer you a once-in-a-lifetime birding and conservation tour of the Central Andes and Rio Claro Reserve in Colombia. With over 1,900 avian species—more than any other country in the world—Colombia is a birder’s paradise waiting to be explored. On this specially developed program, support conservation and sustainable development while enjoying amazing birding opportunities in the Central Andes region, famed for its high level of species diversity. You’ll have a direct economic impact on local people and communities, help preserve Important Bird Areas (IBAs), and nurture an emerging ecotourism industry. By visiting these sites with our trained guides, you help protect threatened habitats by supporting local conservation and local communities that benefit from tourism. Throughout your journey, meet members of the local community and learn about ongoing efforts to use birding as a sustainable development resource. •	Support conservation and sustainable development initiatives while seeking out a variety of Colombia’s rare and endemic birds. •	Go birding in the humid tropical forest of Rio Claro Natural Reserve, where approximately 350 avian species have been recorded. 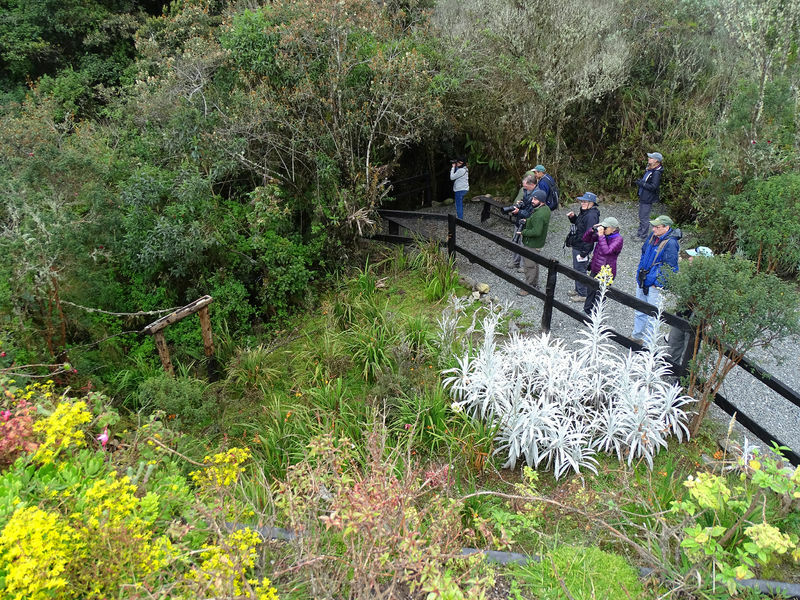 •	Enjoy impressive views of the Nevado del Ruíz Volcano while exploring high-elevation páramo habitat, with the possibility of seeing the Andean Condor. 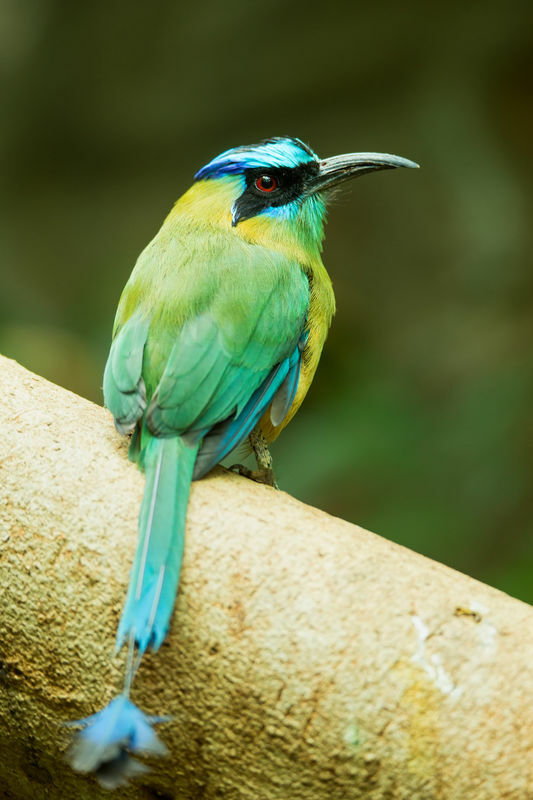 •	Watch the ant pitta feeders in Rio Blanco Natural Reserve and look for large mixed flocks in this area. •	Hike the forest paths of Otún Quimbaya Flora and Fauna Sanctuary by night for the chance to see a variety of owls, including the endemic Colombian Screech-Owl. You will arrive at the José María Córdova International Airport (MDE) in Medellín, Colombia, where you will be met at the airport and be transferred to your hotel. The adventure begins near Medellín where we will scour the lush secondary forests in search of endemic species such as the red-billed grackle and yellow-headed manikin. Next we will travel around a forest reserve which boasts an incredible diversity of tropical birds including toucans, barbets, hummingbirds, trogons, puffbirds, and some near-endemics including the saffron-headed parrot and mustached brushfinch. Our accommodation in this area is a birding hotspot in and of itself. 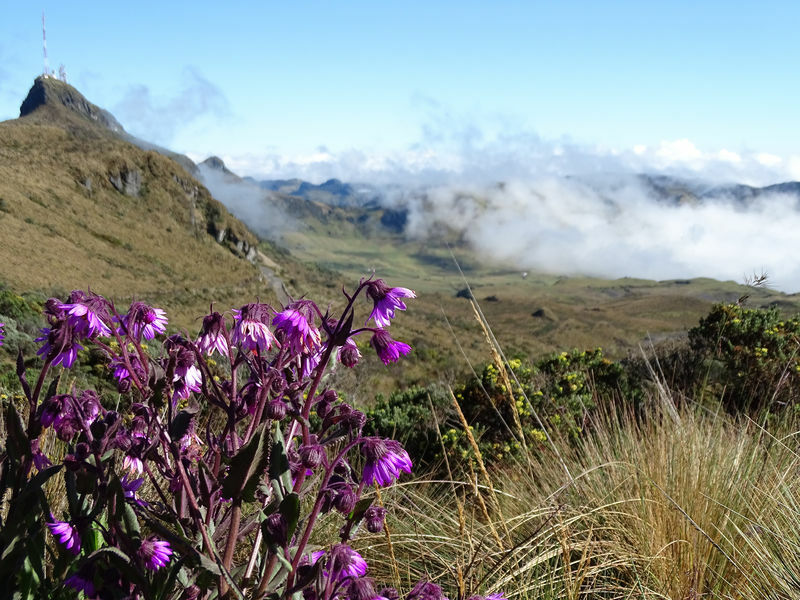 From there we will ascend to the Central Andes Mountains and be treated to a plethora of montane birds and breathtaking landscapes. 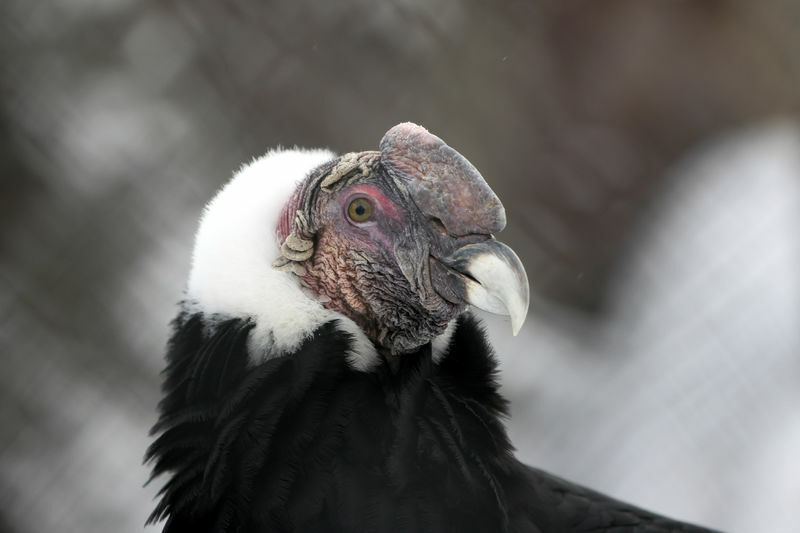 Target species will be comprised of high elevation birds like the Andean condor, sword-billed hummingbird, shining sunbeam, and black-chested buzzard eagle, along with other endemics such as the buffy helmetcrest and rufous-fronted parakeet. The next day we’ll leave early for one of the most famous birding spots in Colombia to enjoy the spectacle of mixed species flocks at some well-stocked antpitta feeders. In this area we might also see the golden-headed quetzal, flame-rumped tanager, red-ruffed fruit crow, and have the opportunity to explore the habitat by night for owls and other nocturnal wildlife. 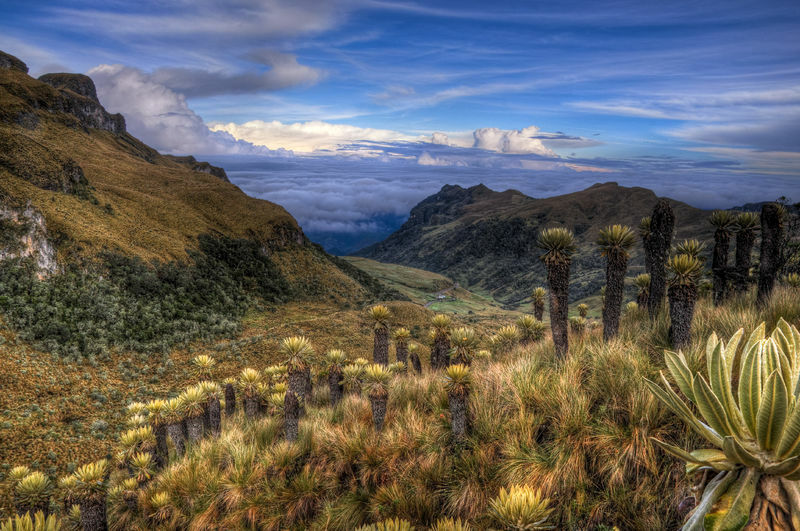 The last leg of the journey will take us to Bogotá, the capital of Colombia, where we will scan the wetlands for highland savannah species such as the subtropical doradito, Bogotá rail, and silvery-throated spinetail, to name a few. Then we will gather for a final checklist review and trade contact info at a farewell dinner before we head for home. Accommodation is based on double occupancy, with the option for a single supplement (see What Else Do I Need to Know section below for more details). We will stay in accommodations ranging from open-air forest-view cabanas to lodges near thermal springs and waterfalls. Each lodge is a birding hotspot surrounded by lush forest and active bird feeders. Meals will be at on-site restaurants or on the road as we travel between destinations. Holbrook Travel purchases Travel Protection on behalf of all participants traveling in 2018 or beyond. These plans help provide coverage once the trip has departed and offer benefits for Baggage/Personal Effects, Accident & Sickness Medical Expenses, Emergency Evacuation and more. Optional additional coverage is available in the form of the Group Deluxe Plan, which offers benefits for the Trip Cancellation/Interruption, in addition to many other insurance benefits and non-insurance assistance services. If interested in this optional plan, Holbrook Travel can provide you with rates and plan details. Cost is based on double occupancy; for a single room throughout the trip add $280 per person. A $200 per person deposit and enrollment form are required to reserve your space on the trip. This deposit is refundable excluding a $100 cancellation fee until November 28, 2019 at which time non-refundable final payment is due. Price based on a group of 10 or more participants. Booking will be through Holbrook Travel, and clicking the Book Now button will redirect you to their booking website.